Can’t make it to the Six Nations? Be there as the worlds of rugby and entertainment come together for an unmissable event at the home of English Rugby. 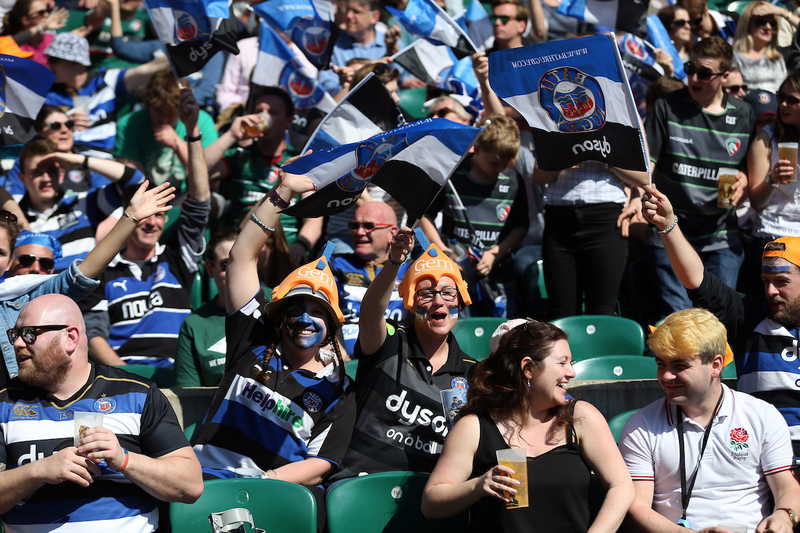 On Saturday 7th April, a world-class line-up will run out at The Clash when Bath Rugby take on their fiercest rivals Leicester Tigers at Twickenham. Last year over 60,000 fans enjoyed an epic family day out, creating an atmosphere that carried the Blue, Black and White to victory. We’ll be taking the Swift Half and Gem on the road making sure there’s a taste of home awaiting thirsty supporters. Historic rivalry, electric atmosphere, every ounce of pride to play for. Will you be there?